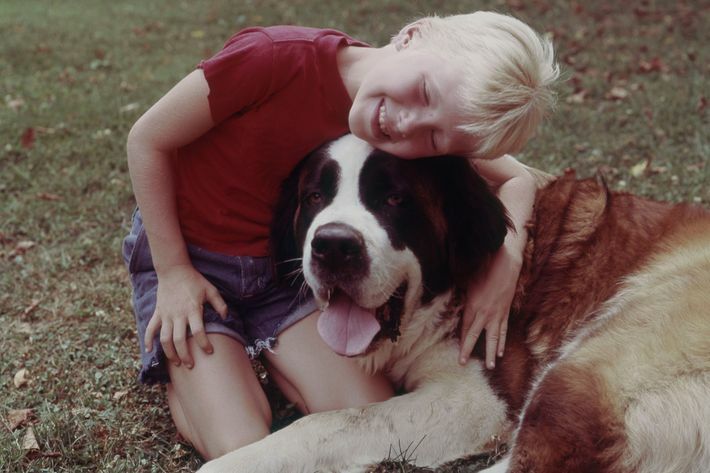 Some people love their pets as much as they love their children; others love their pets even more. 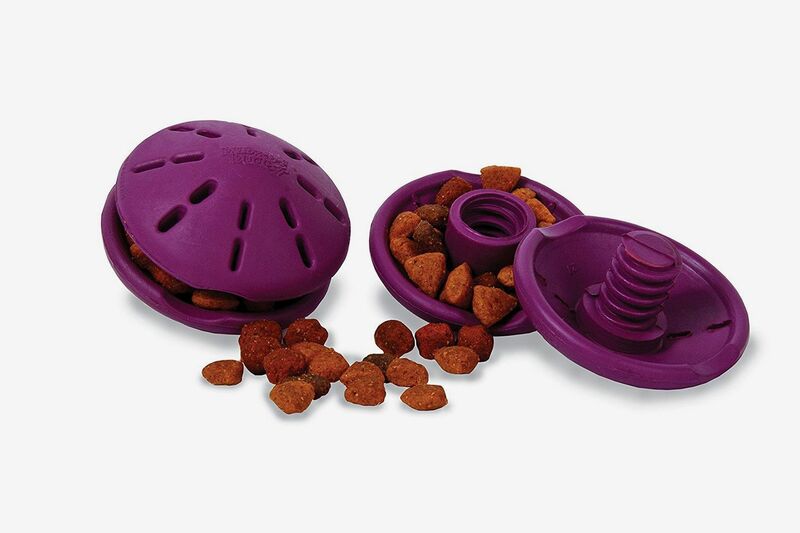 And for the most obsessive pet owners, only the best accessories, grooming products, and toys will do. 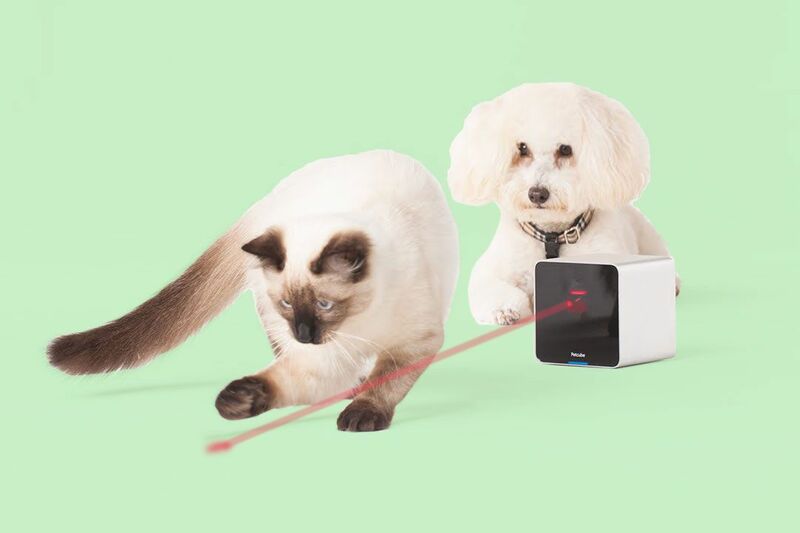 We’ve compiled all the best pet advice that’s been on the Strategist — from stuff for cats and dogs to cleaning products that’ll take care of any pet’s mess. 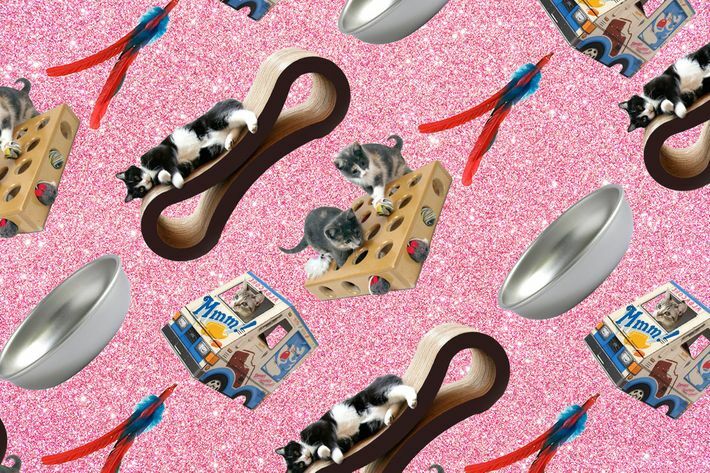 Avowed cat lady Kristin Perrotta put together her wish list of the crème de la crème of cat products. 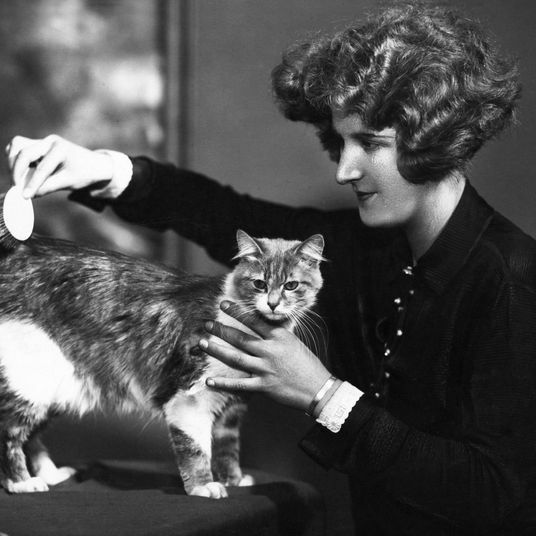 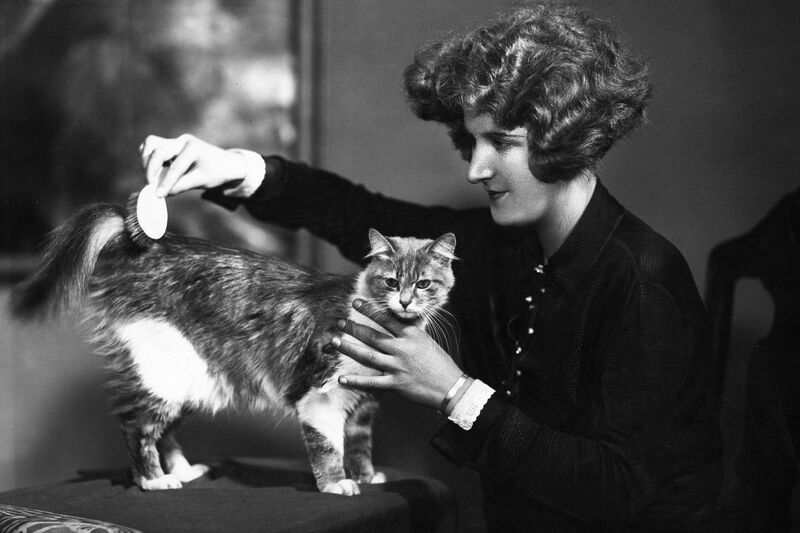 From cat toys to cleaning products to fancy food, the cat lover tells all. 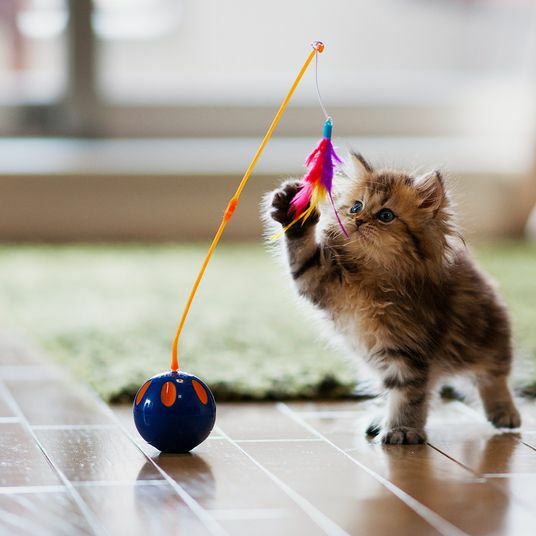 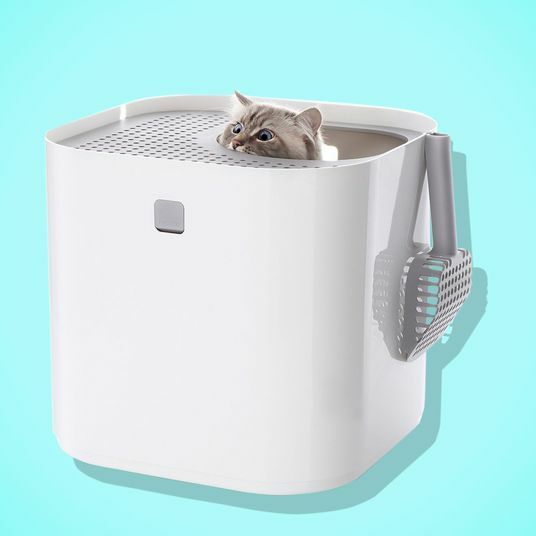 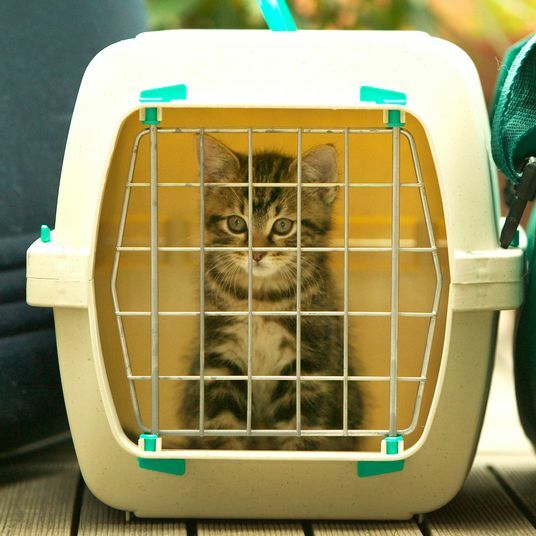 Writer Karen Iorio Adelson surveyed animal behavior specialists, advocates, and pet-store owners to find the best gifts for cat lovers who are human, not just cats. 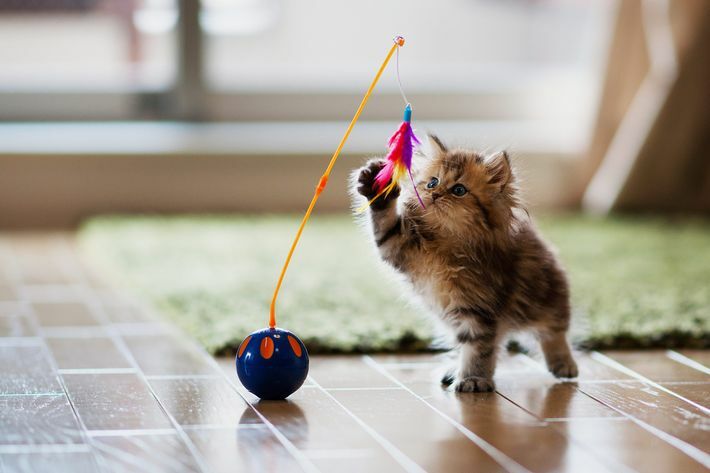 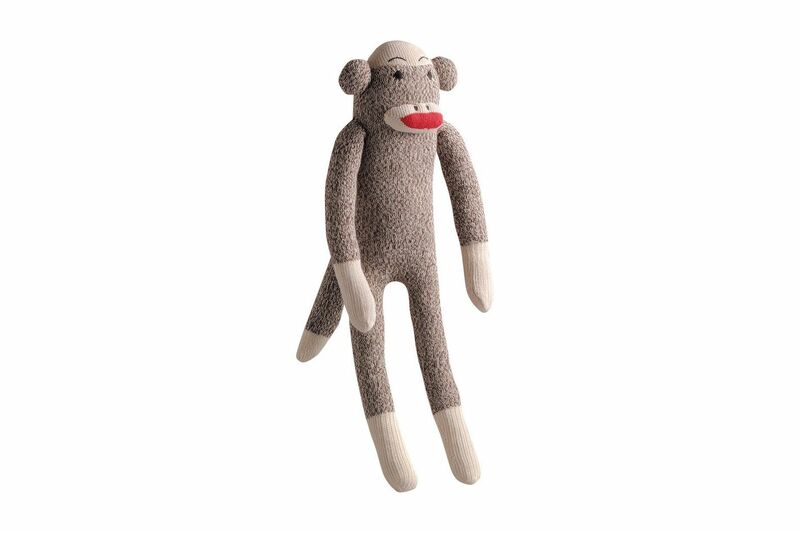 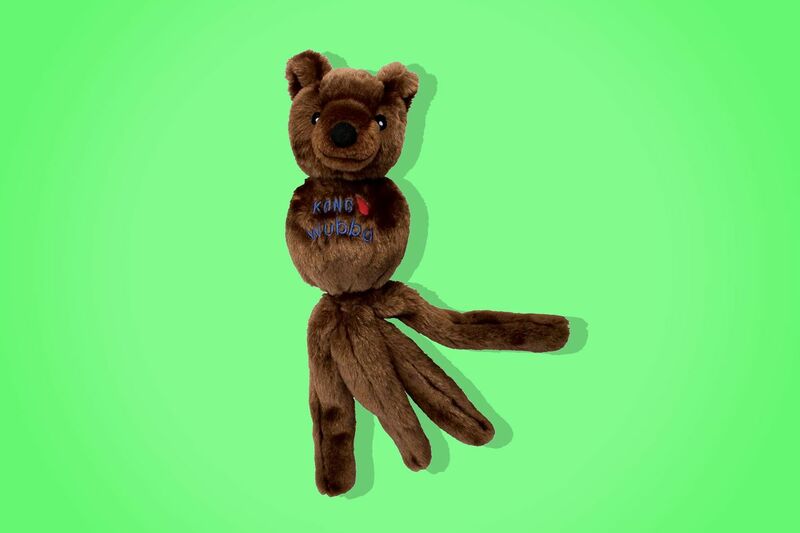 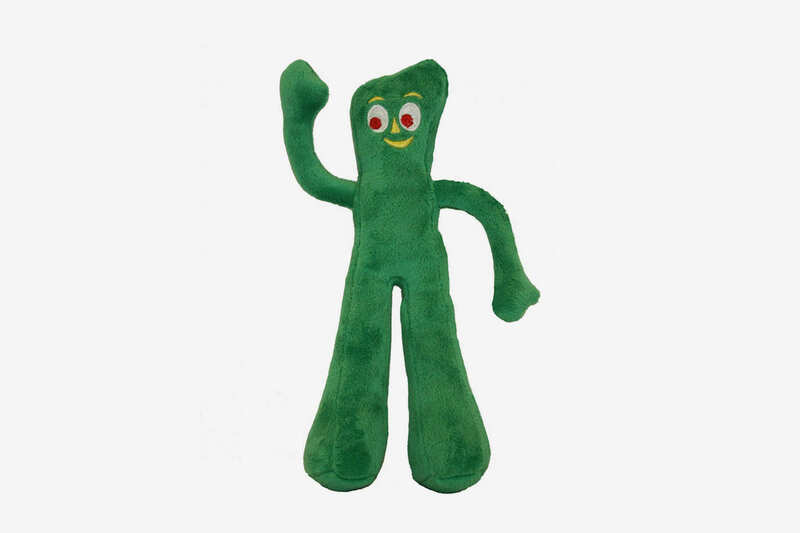 Writer Alexandra Pechman tipped us off to this battery-operated cat toy called the Cheese. 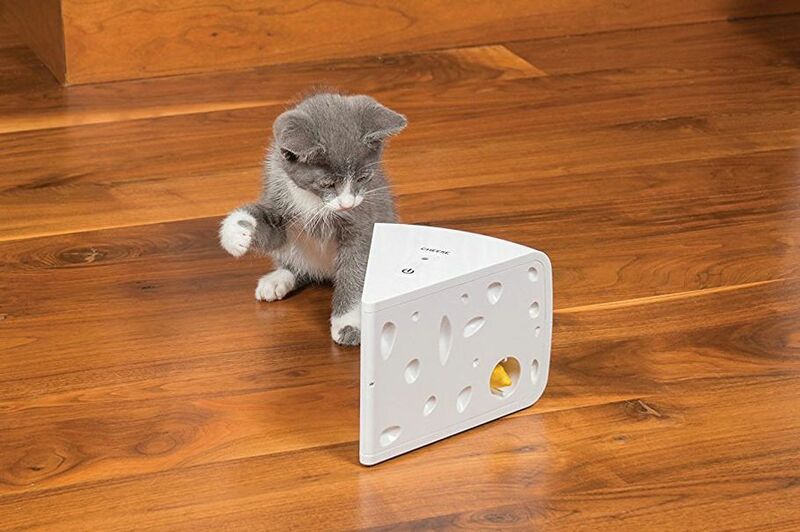 “Though the wedge of Swiss cheese is riddled with indentations that resemble fake holes, there are only two yellow mice that poke out from actual holes in random order — that’s it.” But her cat Michael is obsessed with it. 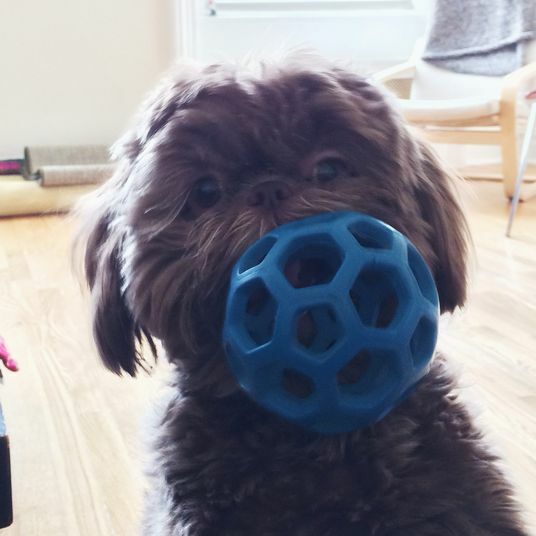 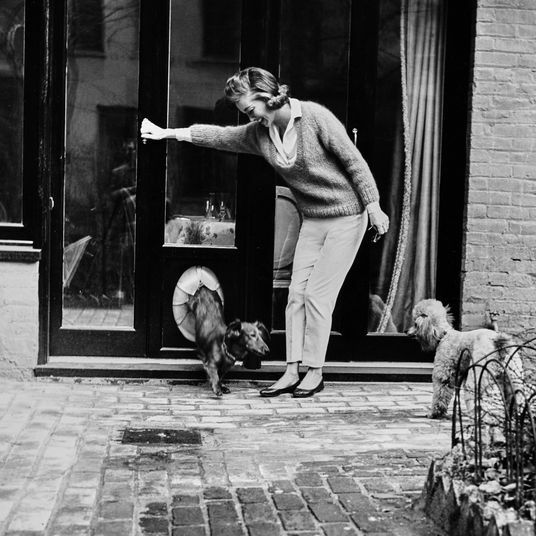 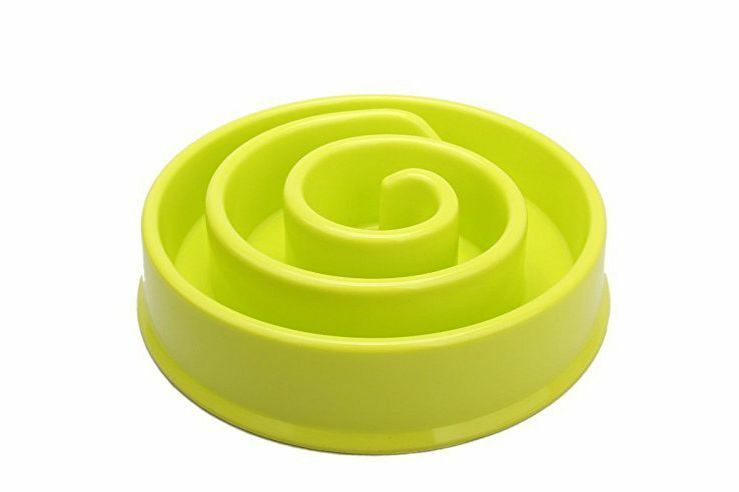 Writer Maxine Builder talked with groomers, dog trainers, and the dog-parents of Marnie the Dog and Toast, among others, to find the best dog gifts for doting dog parents. 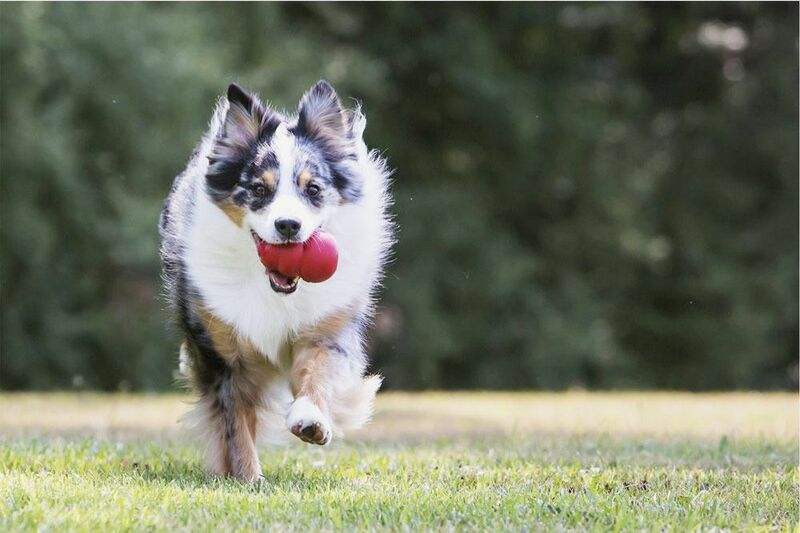 We’ve rounded up the best-reviewed dog carriers on Amazon, according to hyperenthusiastic reviewers. 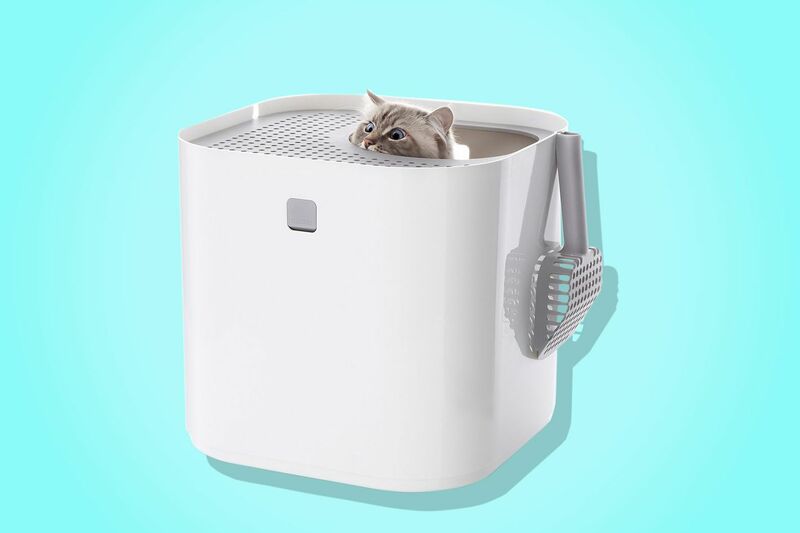 As well as the best-reviewed cat carriers on Amazon. 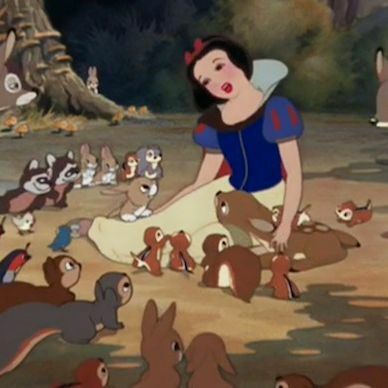 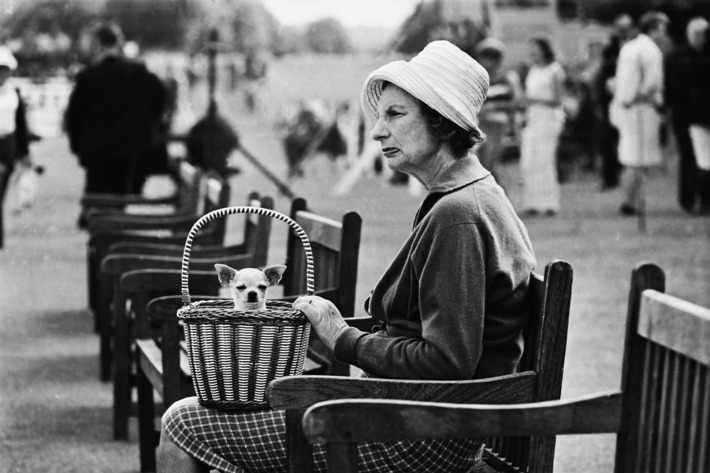 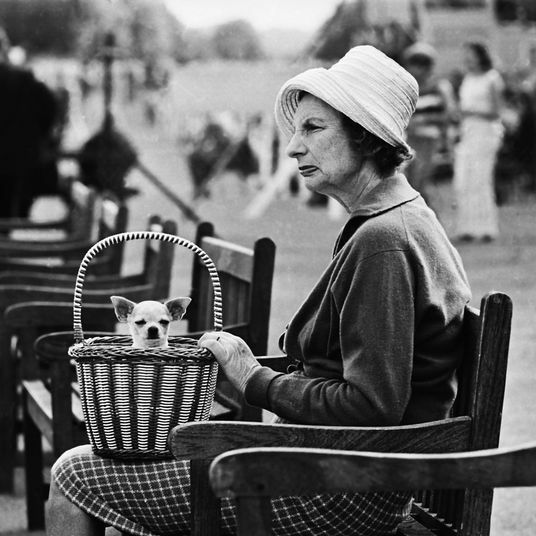 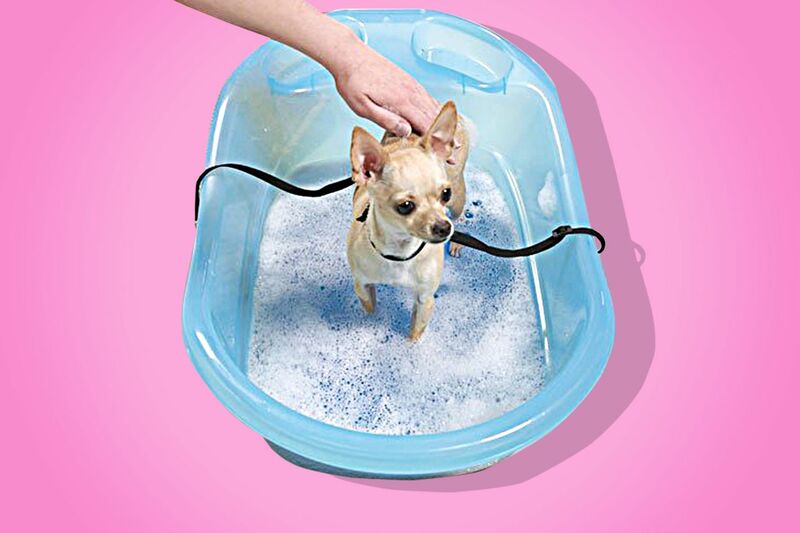 Writer Ariel Kanter has “a 13-pound Chihuahua mix named Pippin. 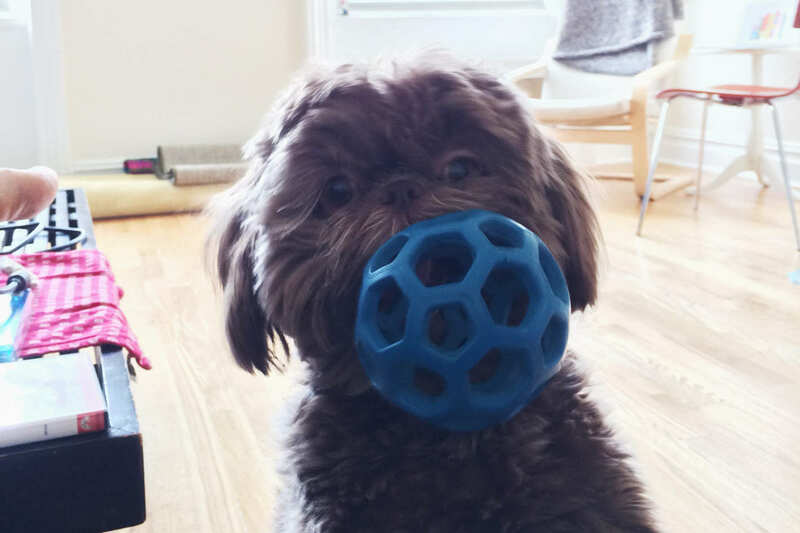 He’s about two years old and impossibly cute. 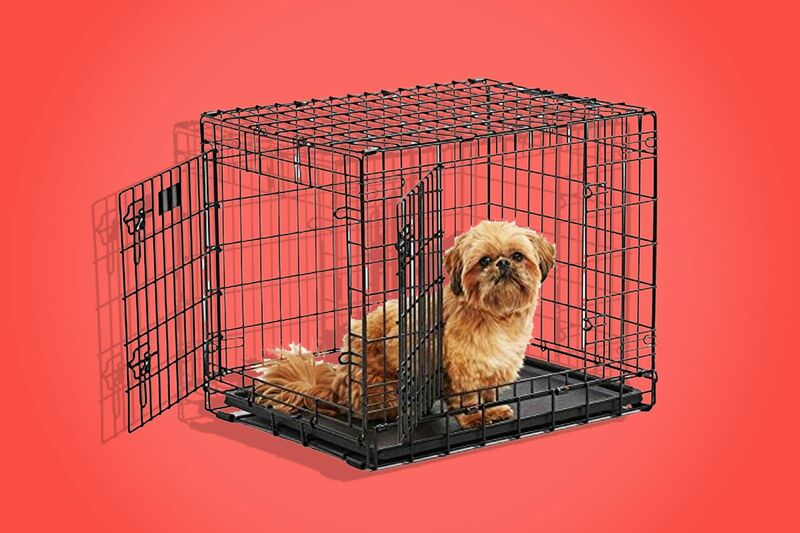 He’s also a Houdini dog,” who can escape from any crate — except for this one from Ultima. 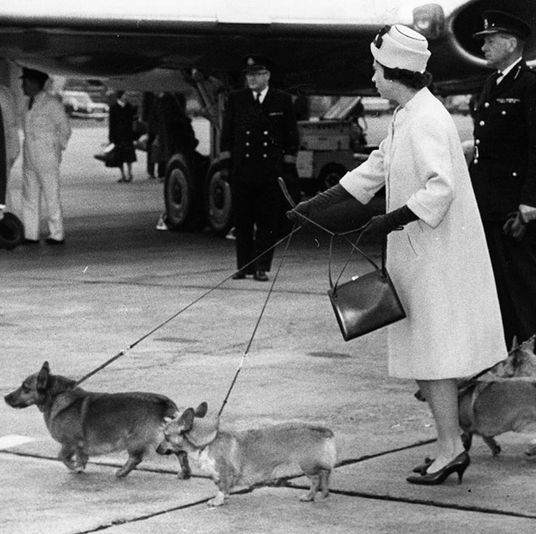 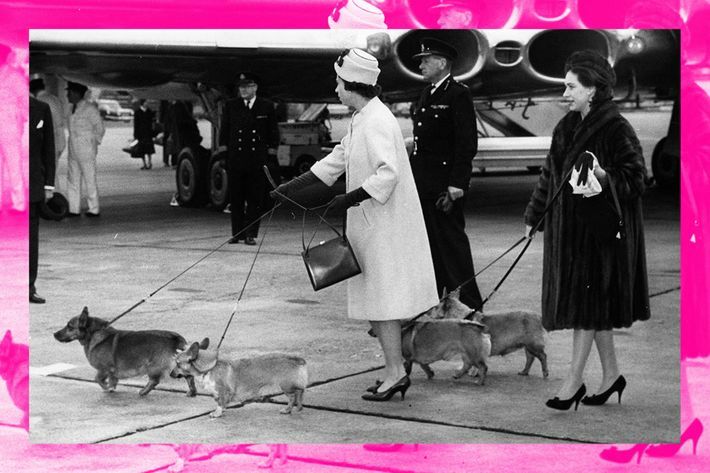 For a dog that’s constantly on-the-go, writer Ashlea Halpern wrote about her seven go-to travel accessories that she uses when traveling with her two chihuahuas. 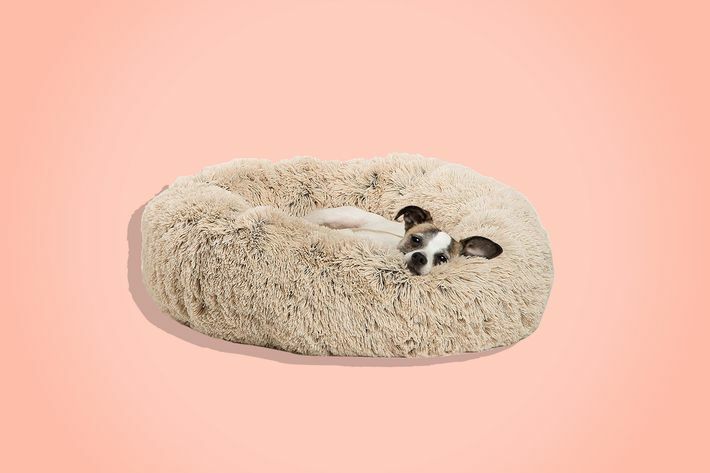 Our editors have also found the best-reviewed dog beds on Amazon, according to hyperenthusiastic reviewers, including beds made out of suede, foam, shearling, and more. 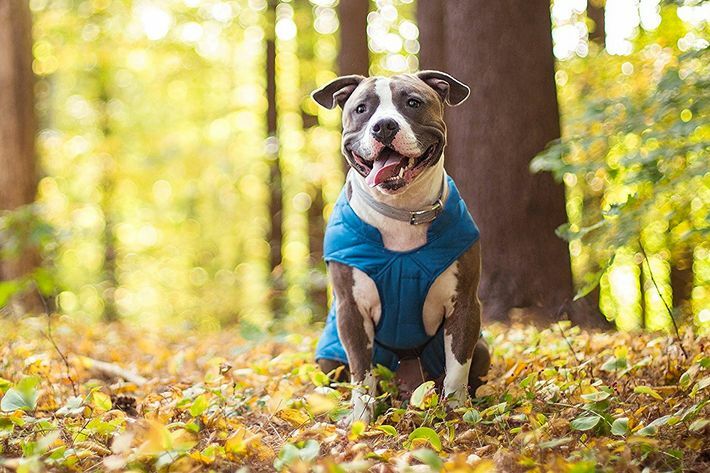 For the dog that likes to go on hikes, we’ve got a roundup of the best dog boots, coats, and vests on Amazon, according to hyperenthusiastic reviewers. 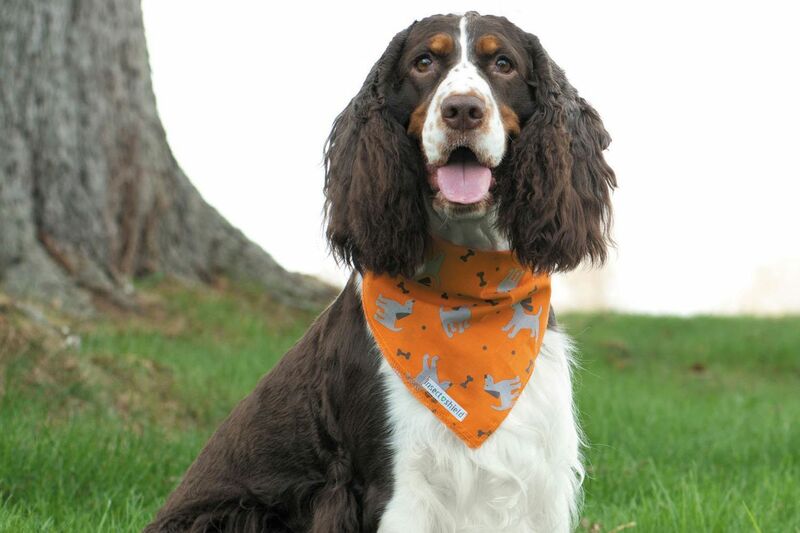 This bandanna is pretreated with permethrin, which, according to Dr. Thomas N. Mather, director of the University of Rhode Island’s Center for Vector-Borne Disease and its TickEncounter Resource Center, is one of the most effective tick repellents on the market. 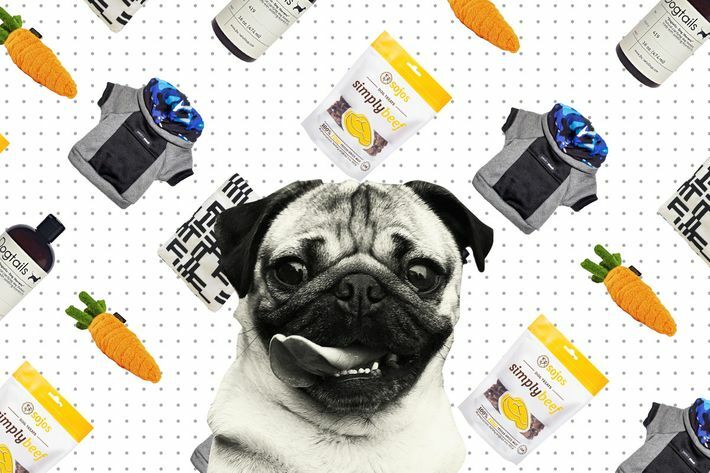 Instagram sensation Doug the Pug shared all his favorite must-haves. 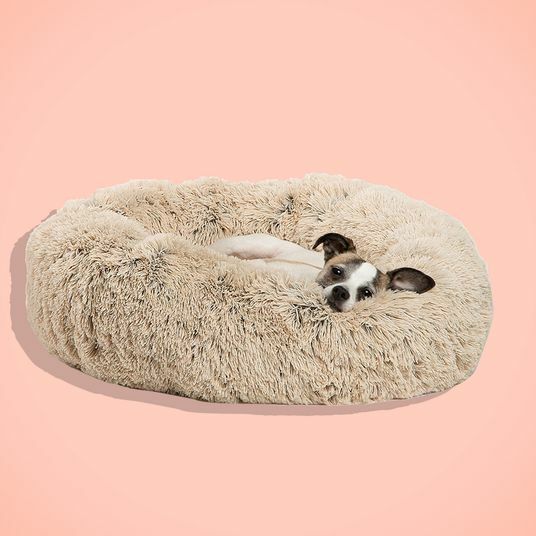 With Crusty Nose Balm for Dogs and Organic Antler Chews, it’s hard not to trust a dog sensible enough to bring a hoodie to an overly air-conditioned office setting. 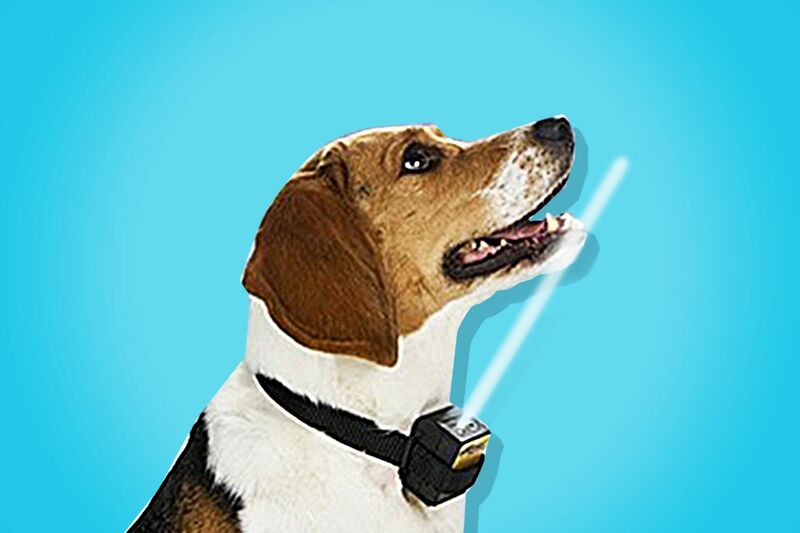 We sourced the best intel from dog walkers, groomers, and holistic-pet-care owners for their solutions to an array of accidents. 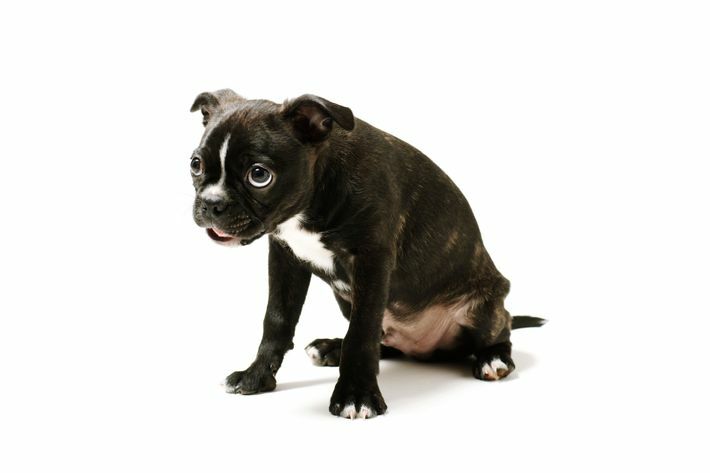 For a mess all over the place or for a mess with specificity, here are all the products you need for poop, pee, and puke. 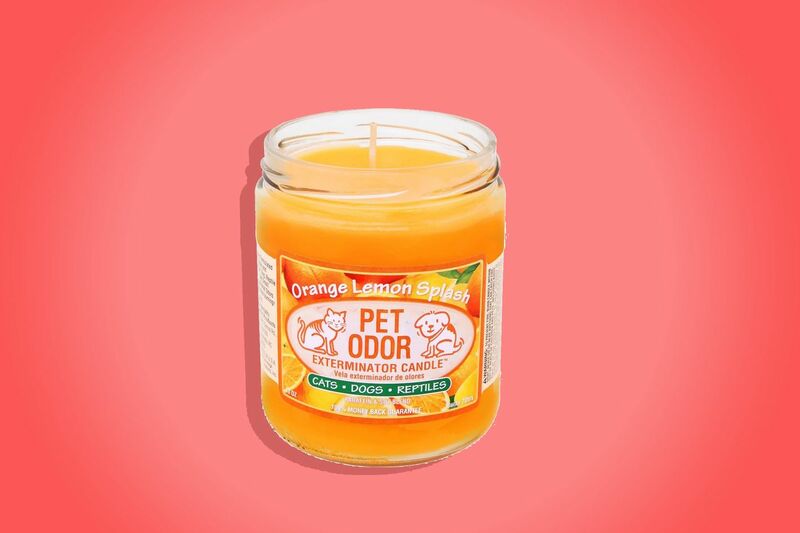 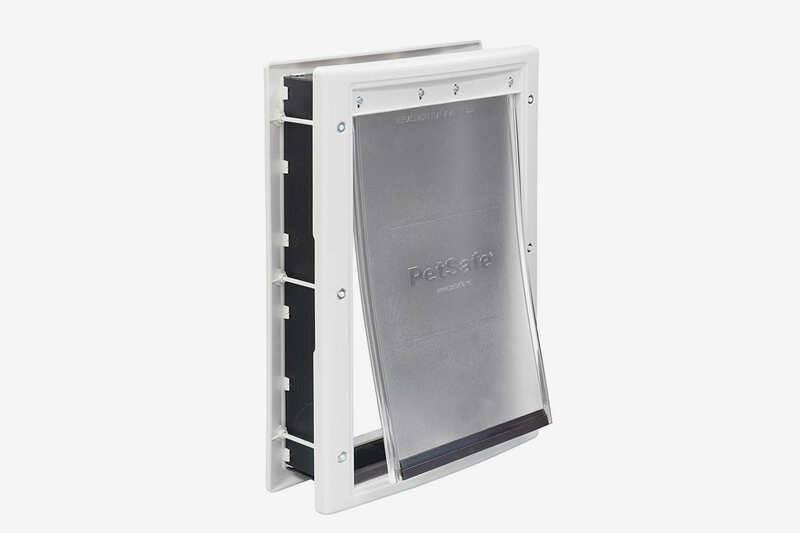 Plus, we’ve got you covered for the general smelliness that can accompany a beloved pet. 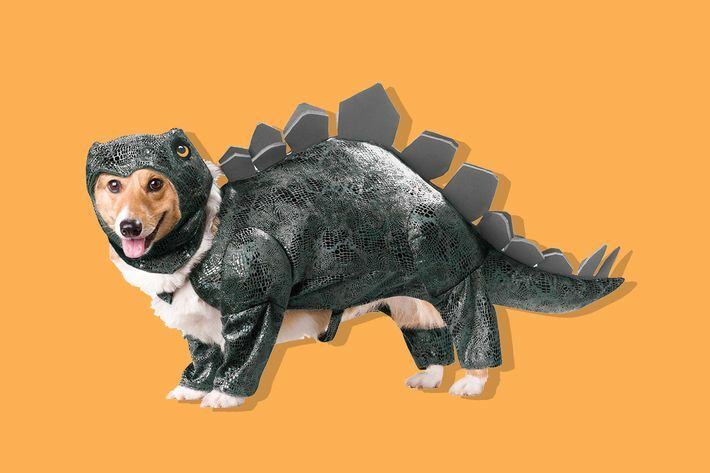 Here, we’ve got 13 of the best dog costumes that you can buy on Amazon, including a lion’s mane, a lobster costume, even a pope outfit (in case you want your pup to dress like Rihanna at the Met Gala).